A crush injury is an acute traumatic ischemia characterized by an insufficient amount of blood supply, and therefore, oxygen, to organs and tissues throughout the body. 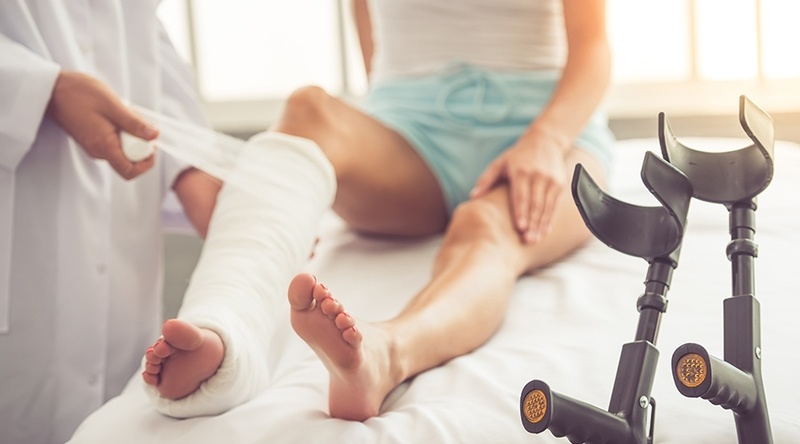 Oftentimes, crush injuries result from the devastation wrought by natural disasters, such as an earthquake or a hurricane, combat-related hazards or car accidents—any instance in which at least a portion of a person’s body could be severely compressed. It is a serious condition and survivors of such ordeals can suffer detrimental side effects. One is crush syndrome. Crush syndrome is a serious complication of crush injury, in which the compression of muscles sends damaging toxins into the body’s bloodstream. Typically, shock or kidney failure follows. Such problems put those affected at risk of even more health complications, including hypertension, irregular heartbeat, and/or cardiac arrest. Research indicates many crush injury survivors develop crush syndrome. In fact, an August 2018 report addressing “crush-related acute knee injury” states that "Crush syndrome develops in 30 to 50 percent of cases of traumatic rhabdomyolysis and is frequently seen after catastrophic earthquakes”—one of the aforementioned common causes of crush injuries. “According to some estimates, the incidence of crush syndrome ranges between 2 and 5 percent of all injured victims of catastrophic earthquakes,” it continues. Another report published in 2010 and shared by the U.S. National Library of Science assessed the number of soldiers who developed crush syndrome as a result of combat-related crush injuries. Most don’t survive these, and half of those who do suffer from crush syndrome, it found, reiterating the prevalence of the condition. "...seeking medical attention immediately after a crush injury is extremely important to ensure the proper treatment." A 2017 study also shared by the U.S. National Library of Science examined the presence of crush syndrome specifically in those who survived the 2003 Bam earthquake in Iran. Titled “Trends of Serum Electrolyte Changes in Crush syndrome patients of Bam Earthquake; a Cross sectional Study,” it reveals that among the 118 patients evaluated, 52.5% showed signs of hyponatremia, 100% showed signs of hypocalcemia and 90.5% showed signs of hyperphosphatemia on the first day of being admitted for medical attention. 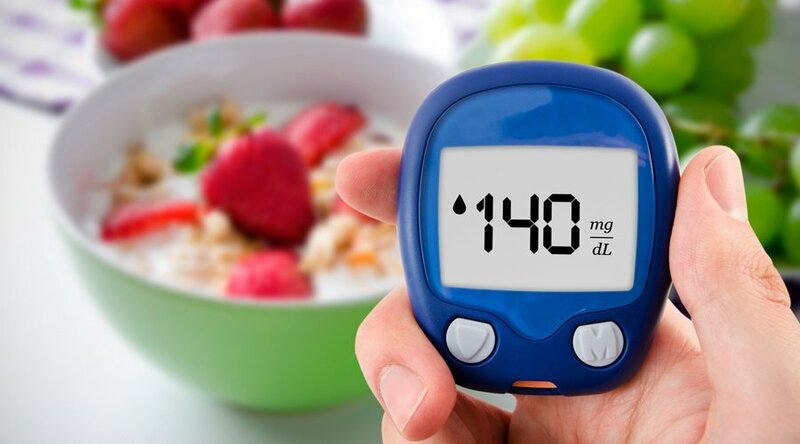 “Evaluation of 10-day trend shows a slow decreasing pattern of these imbalances as after 10 days, 43.9% still remain hyponatremic, 92.3% hypocalcemic, and 66.7% hypophosphatemic,” states the study. However, although crush syndrome is commonly associated with natural disasters and combat-related injuries, the condition can affect people in other ways. Car accidents and work-related injuries also have the potential to cause crush injury, and thus, crush syndrome. 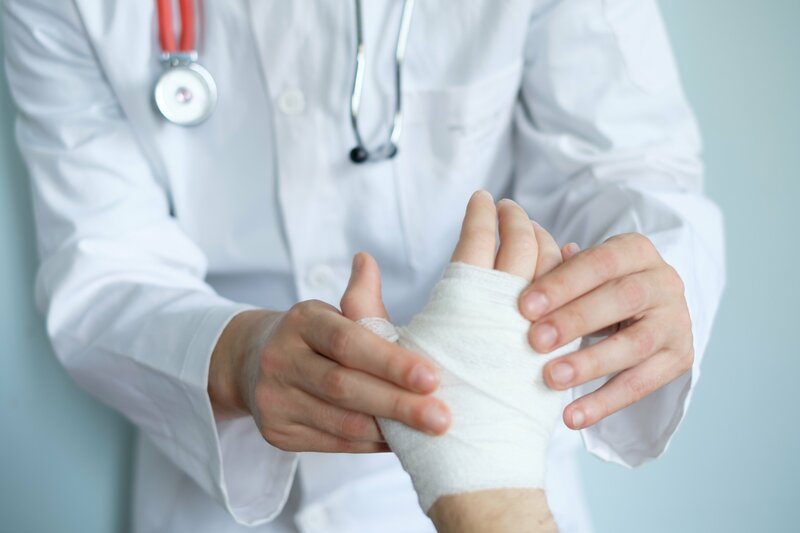 In fact, work-related hospitalized injuries in British Columbia between 1991-2009 were assessed in an article published by peer-reviewed medical journal BMJ. 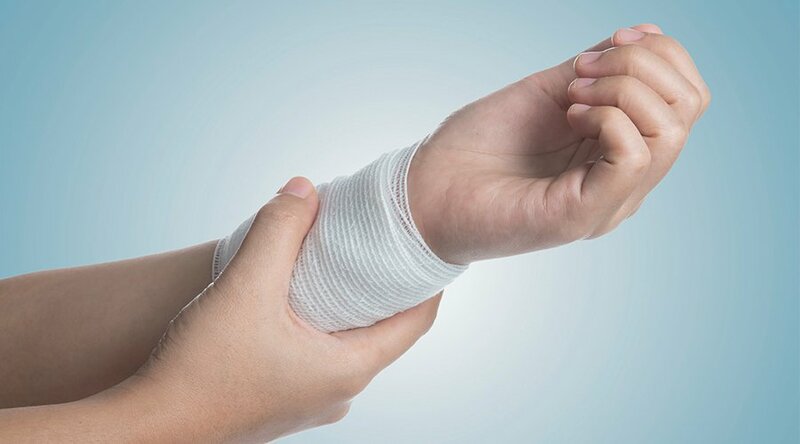 Crushing injuries, as well as fractures, dislocations, burns and other trauma, were considered acute injuries in which the patient spent at least one night in the hospital, as a result. Construction workers tend to be more at risk than those in other industries. Consequently, seeking medical attention immediately after a crush injury is extremely important to ensure the proper treatment. Remember, it is essential to reverse tissue ischemia as soon as possible to avoid permanent damage. However, the re-perfusion (restoration of blood flow) may result in a severe local and systemic inflammatory response that may create more destruction than the original injury. All of the physiological processes that characterize re-perfusion, including white blood cell adhesion, platelet adhesion,and leaky blood vessels, are reversible with Hyperbaric Oxygen. 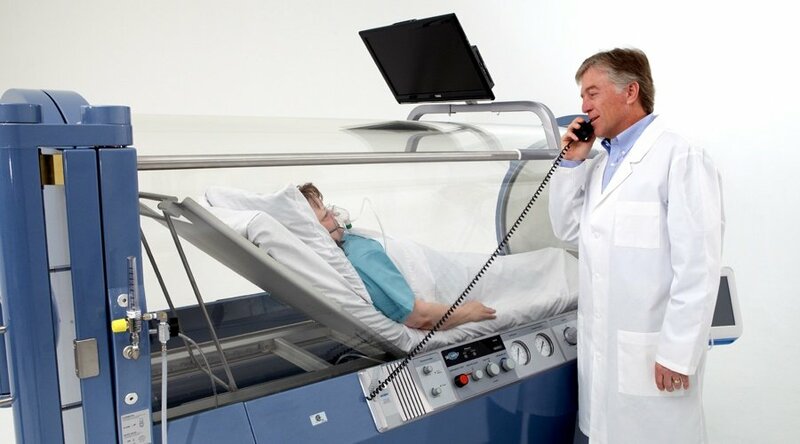 Hyperbaric oxygen therapy (HBOT) is an FDA-approved treatment for crush injury and other acute traumatic ischemias. It can reduce any swelling or excess fluid in the affected area, fight infections by strengthening the immune system via pure oxygen, and thus, increase blood vessel growth and blood flow, as well as promote healing in the damaged or ischemic body tissue. 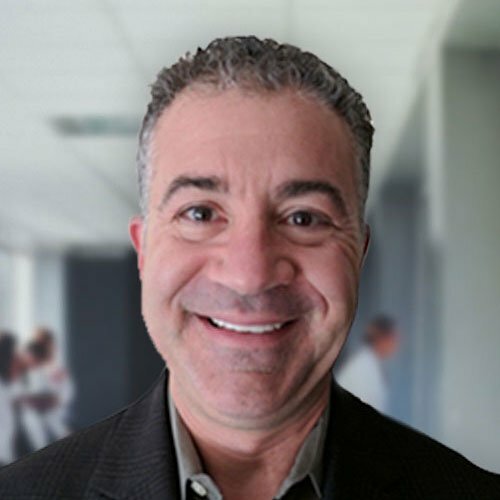 Hyperbaric Medical Solutions is dedicated to providing our patients a personally developed and comprehensive care plan that incorporates HBOT to help each one heal and feel better sooner.